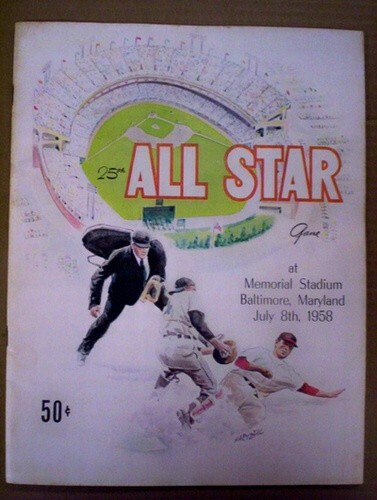 1958 All Star Game Program. Held at Memorial Stadium. Only All Star Game ever held in Memorial Stadium. 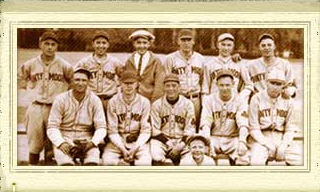 American League defeats National League 4-3.